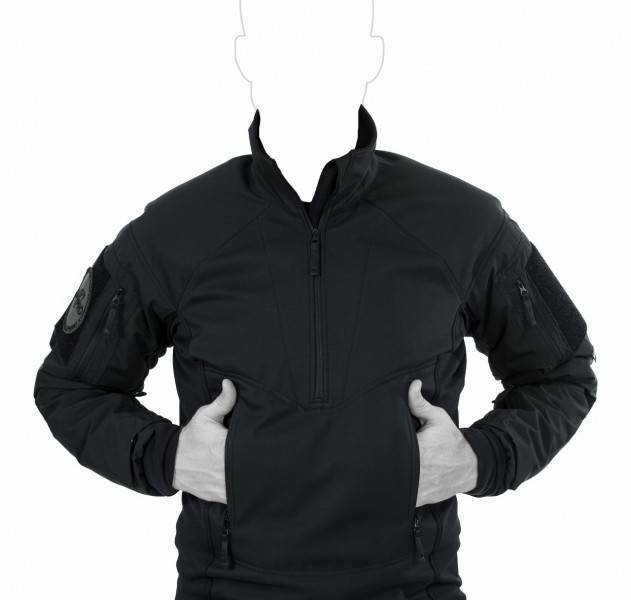 The Delta AcE Sweater is designed for tough outdoor activities in extreme cold weather conditions. 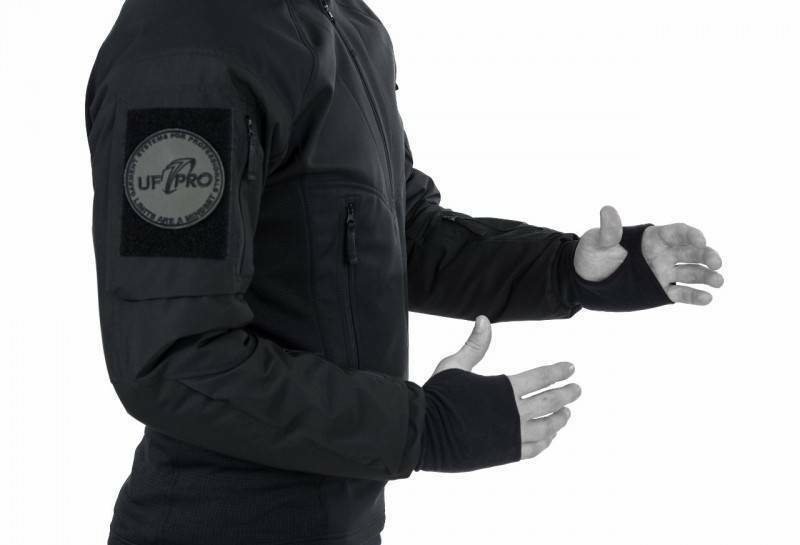 When combining three very different material concepts into the Delta AcE Sweater, we specifically utilized the possibilities of our UF PROﾮ Hybrid/Design technology in order to create a completely new and revolutionary garment. 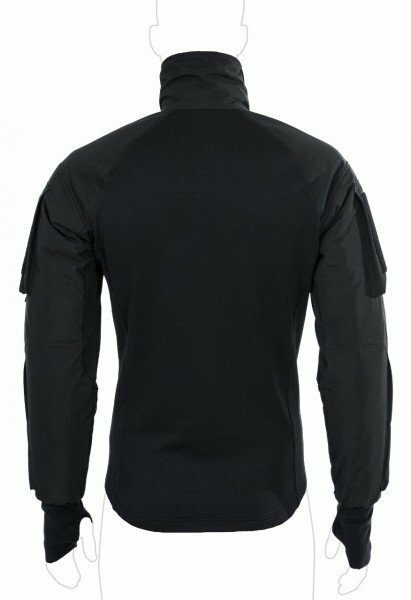 The most temperature sensitive upper torso area - the arms- are protected by a 110 g/mﾲ high insulation G Loft lined sleeves. 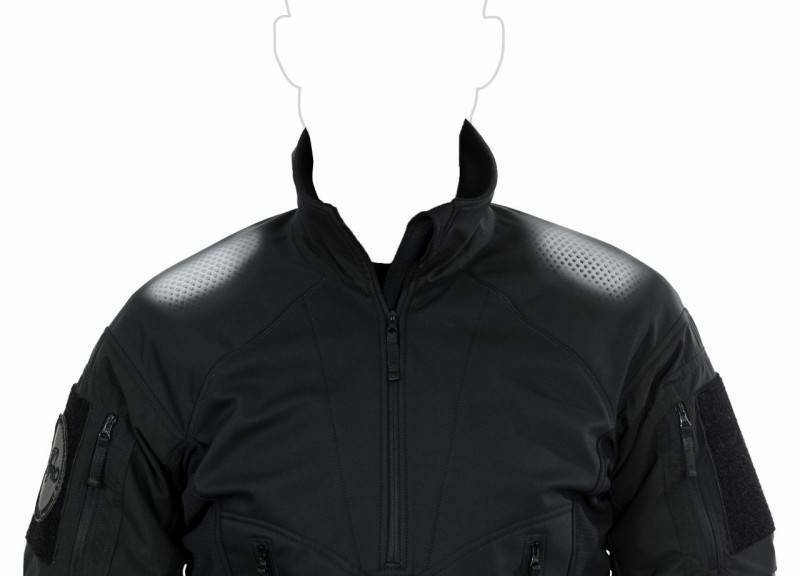 The face fabric of the sleeves is a windproof, water repellent and breathable nylon rip stop laminate. 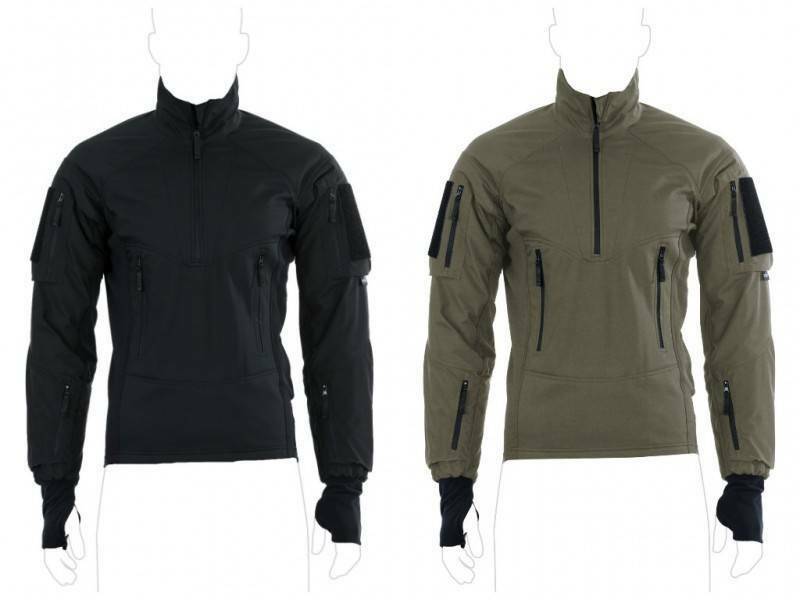 The front torso part is protected against wind chill with an ePTFE soft shell material. 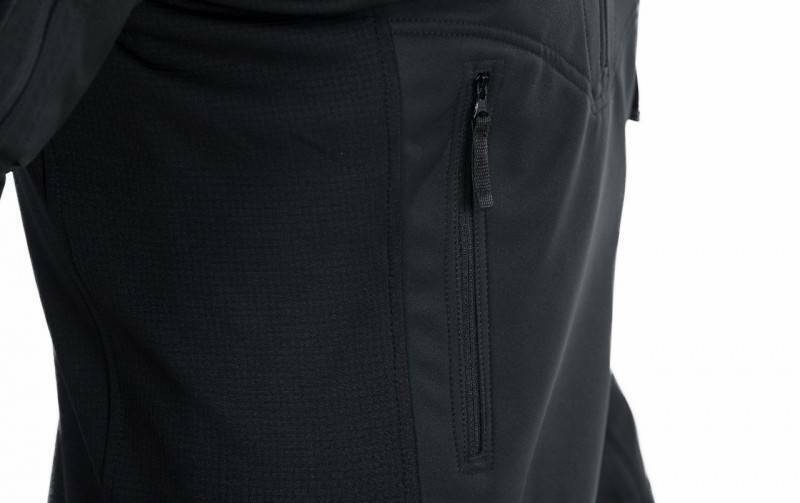 For extreme quick re-dry, the back and armpit areas are made of a light weight Coconaﾮ micro fleece. 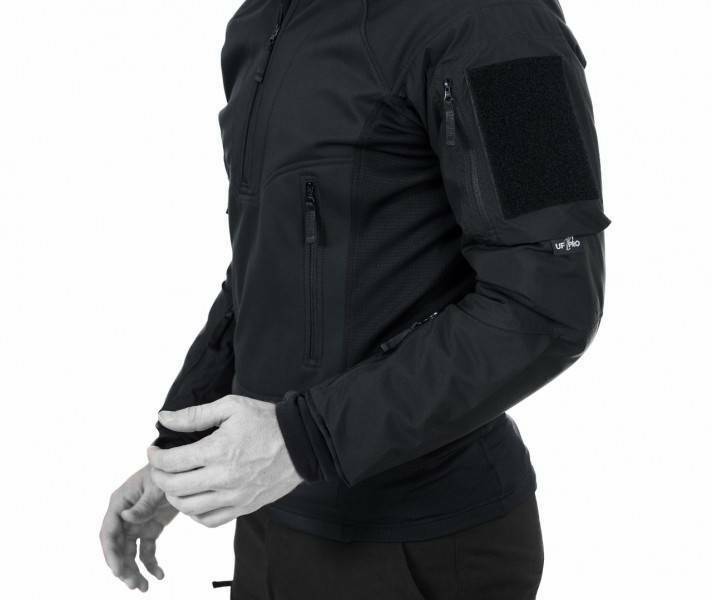 The UF PROﾮ air/pacﾮ inserts in the shoulder area avoid thermal bridges in this area and enhance the wear comfort when wearing a backpack.